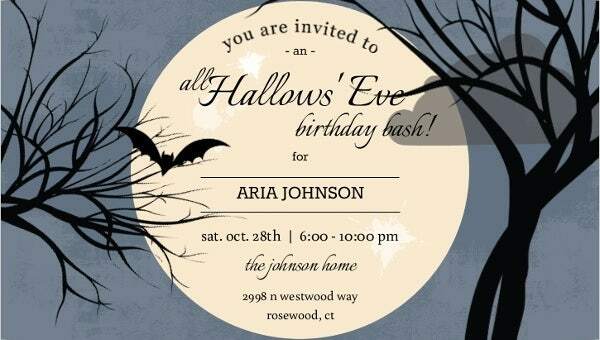 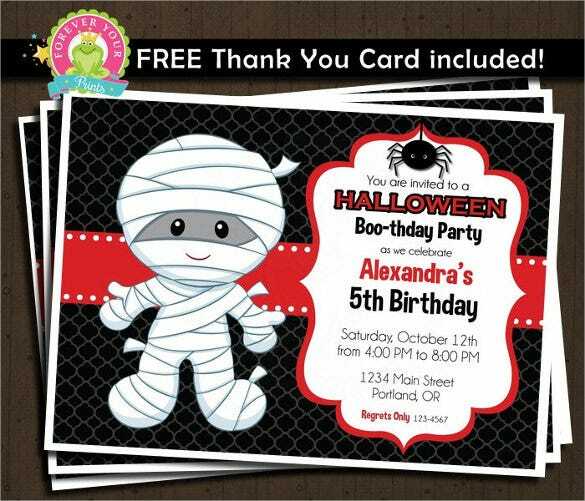 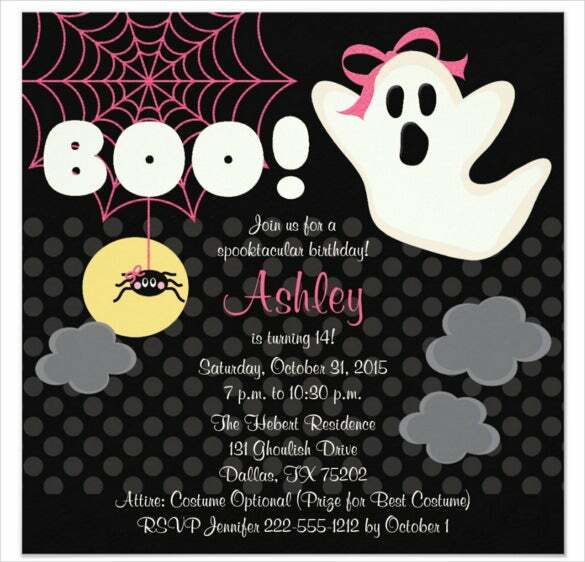 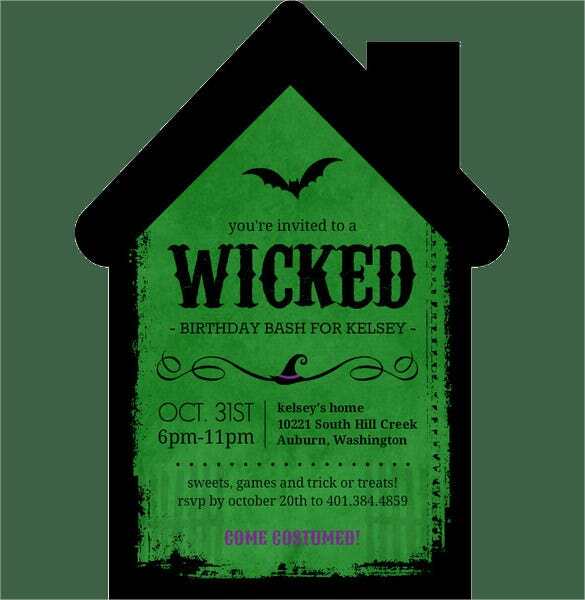 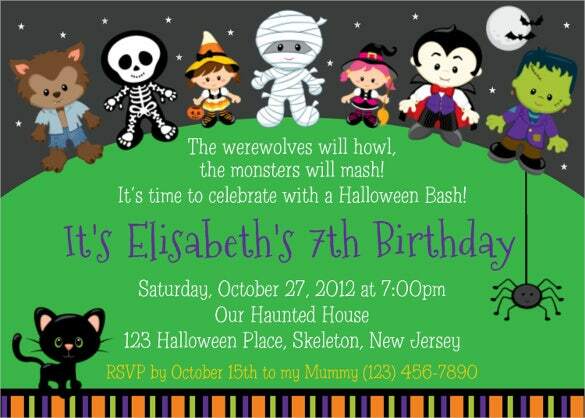 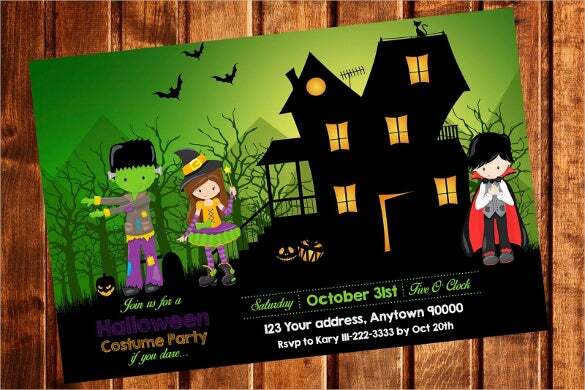 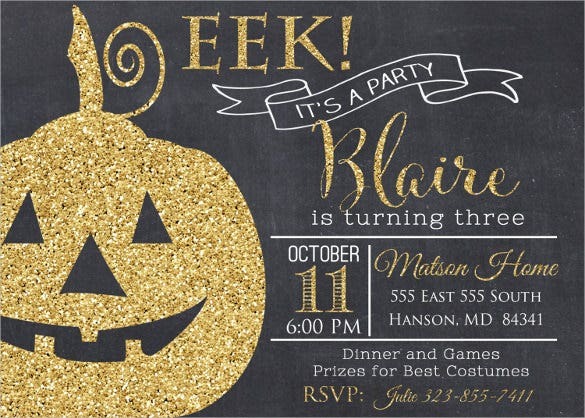 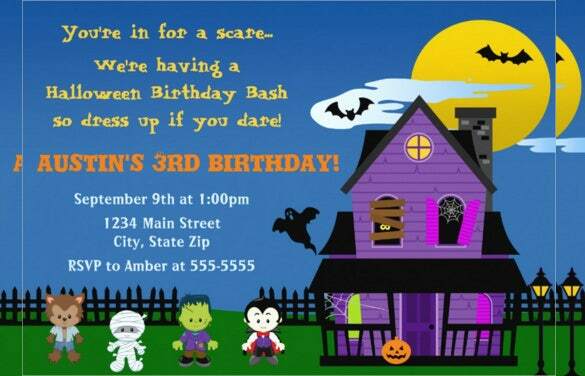 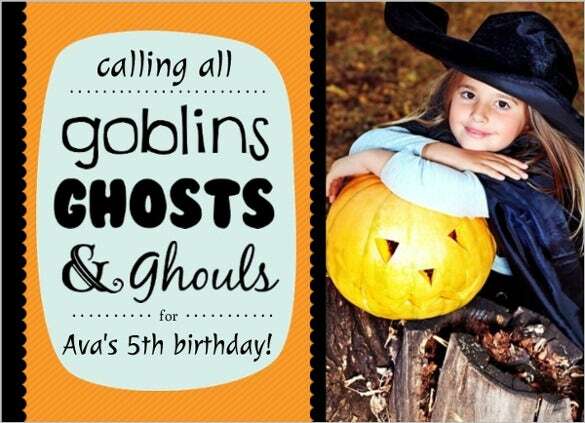 Halloween theme based Birthday Parties are always your “Go to Theme” option in case you can’t make a choice. 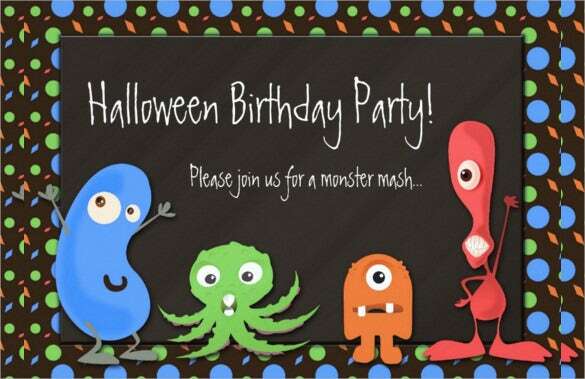 The fun and joy of a birthday party when combined with the thrill of a Halloween theme just makes one of the best party combinations. 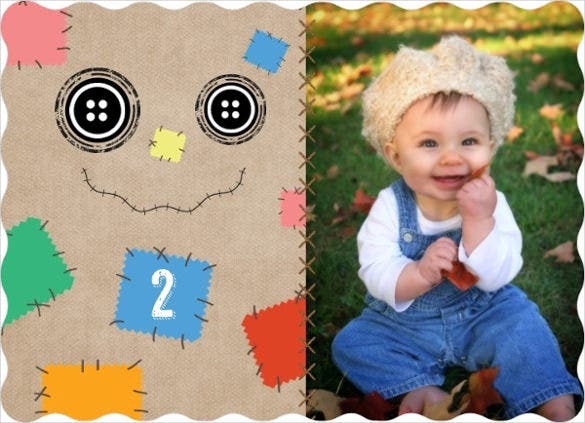 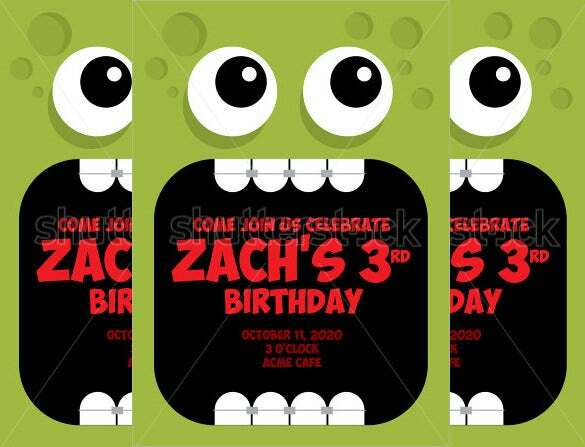 And imagining the kind of images your child will have grown up, a Halloween theme birthday party is worth every effort. 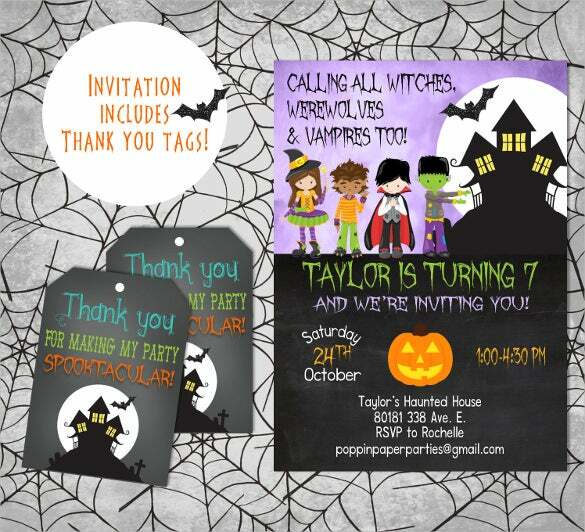 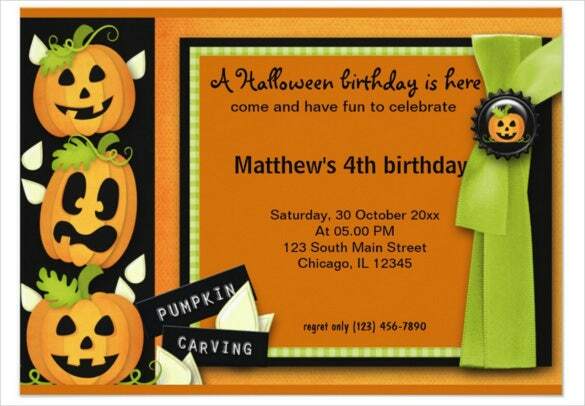 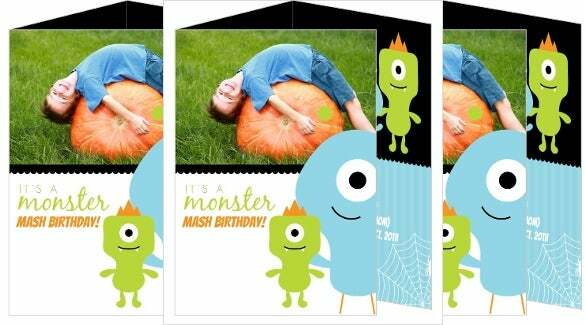 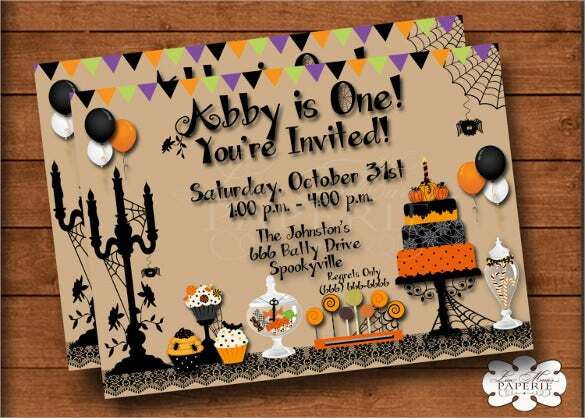 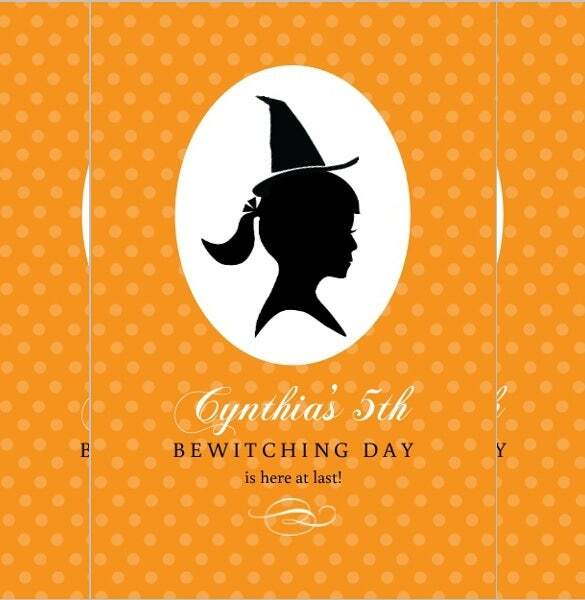 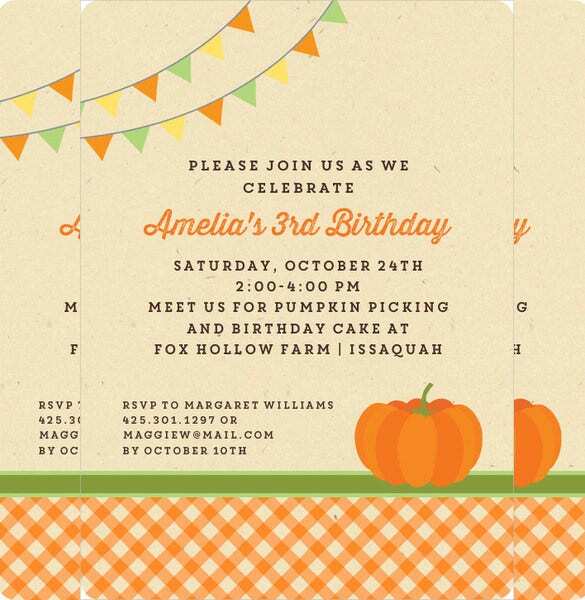 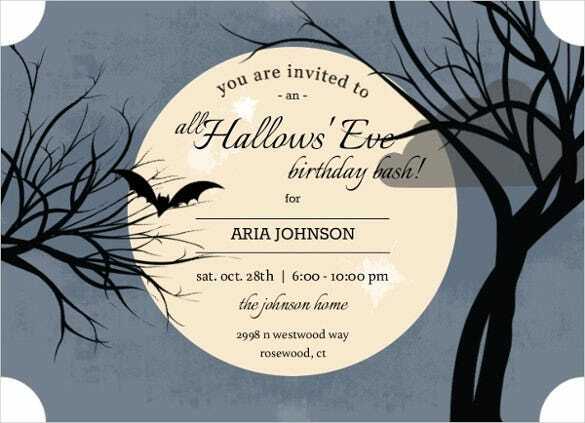 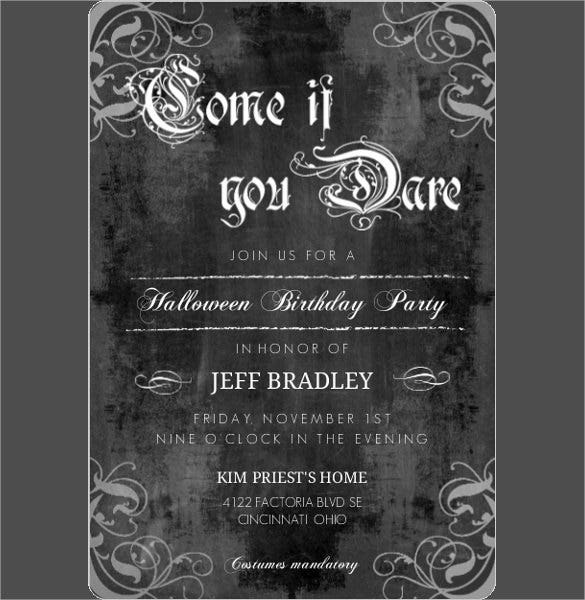 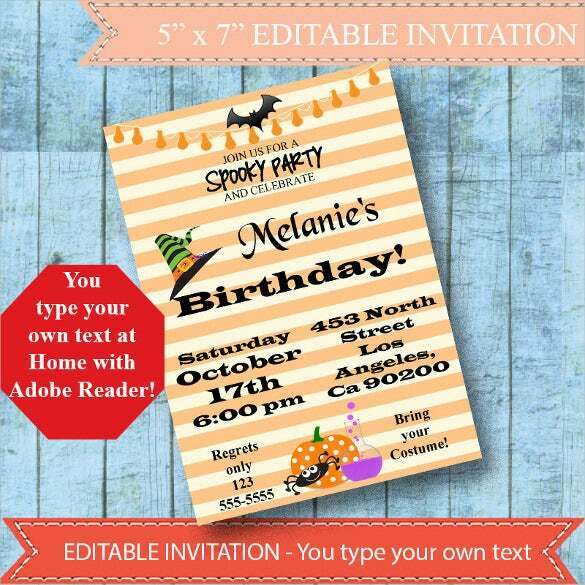 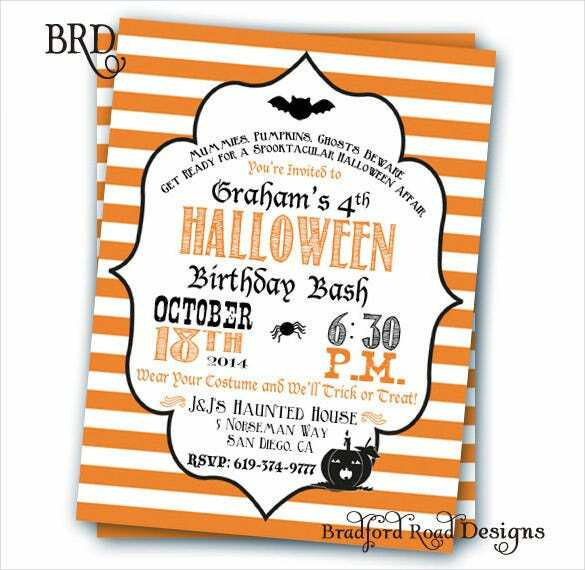 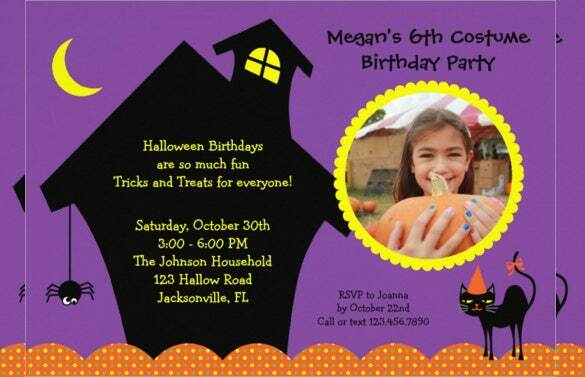 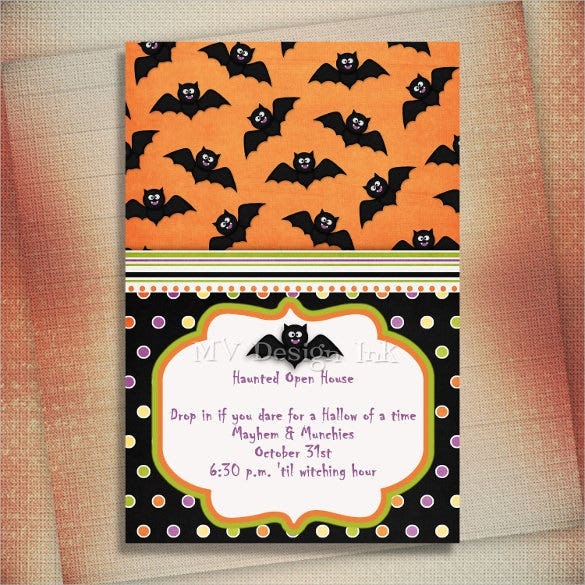 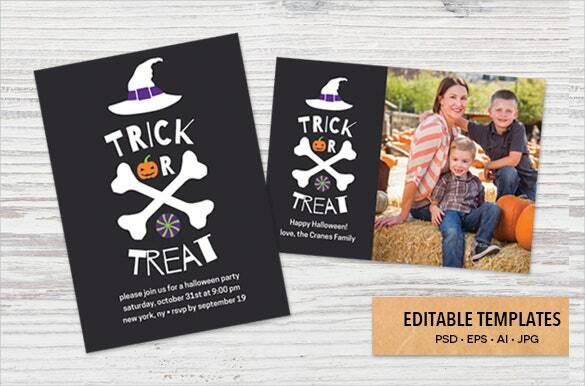 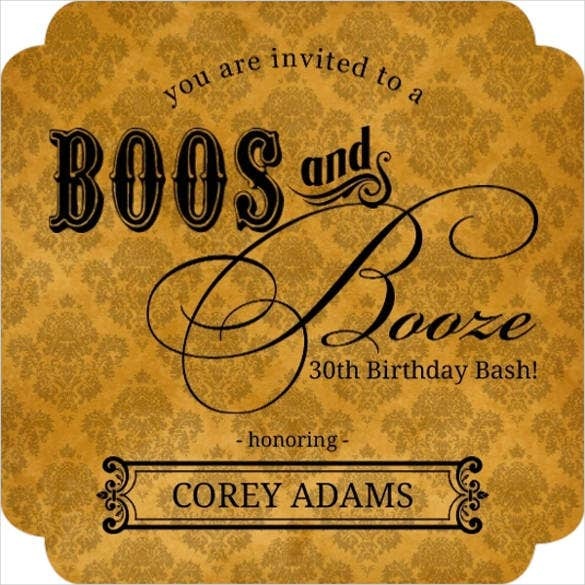 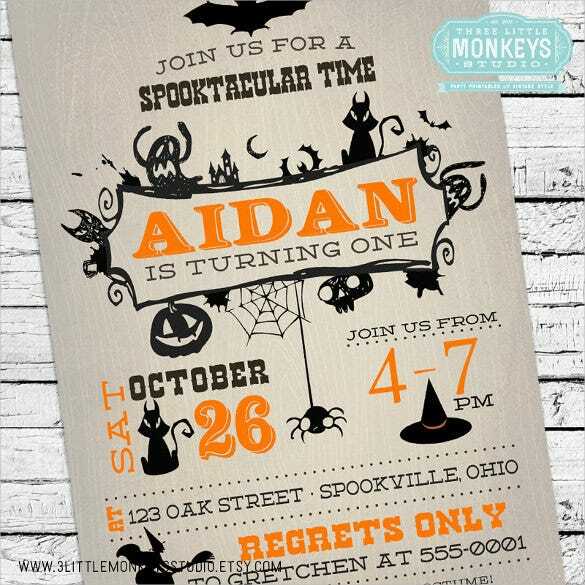 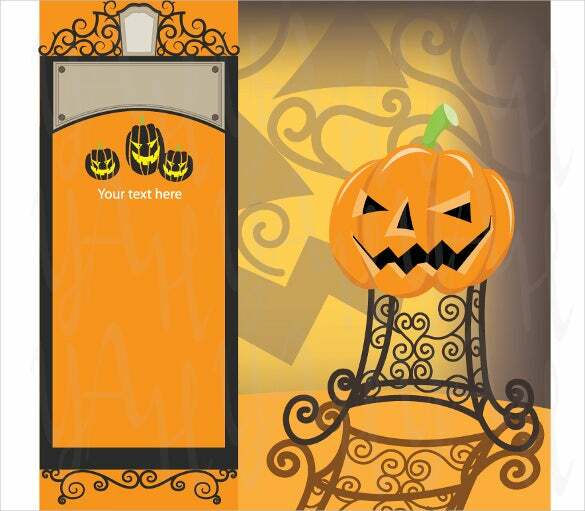 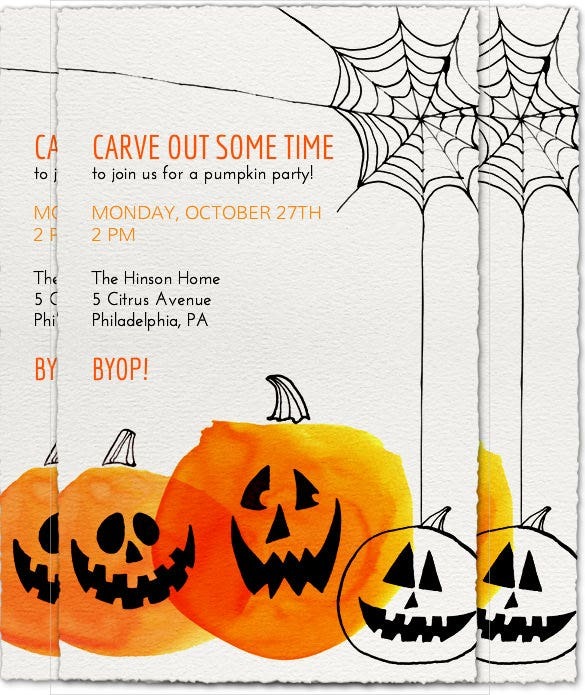 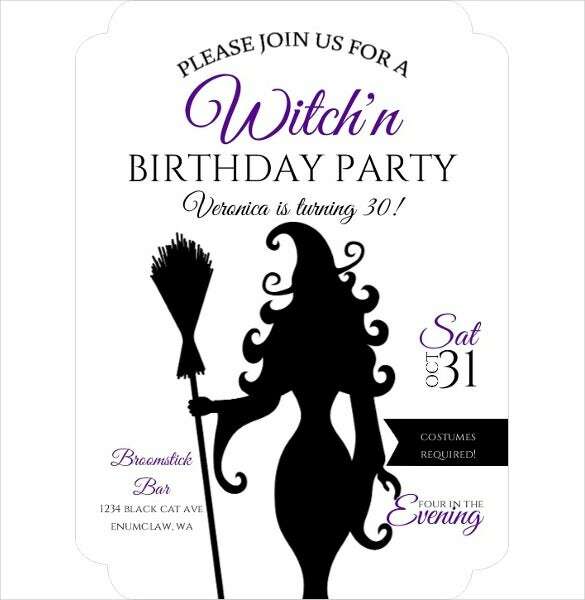 With so much to do you can create some funky looking Halloween Birthday Invitations templates using our wide range of samples and select from various available formats. 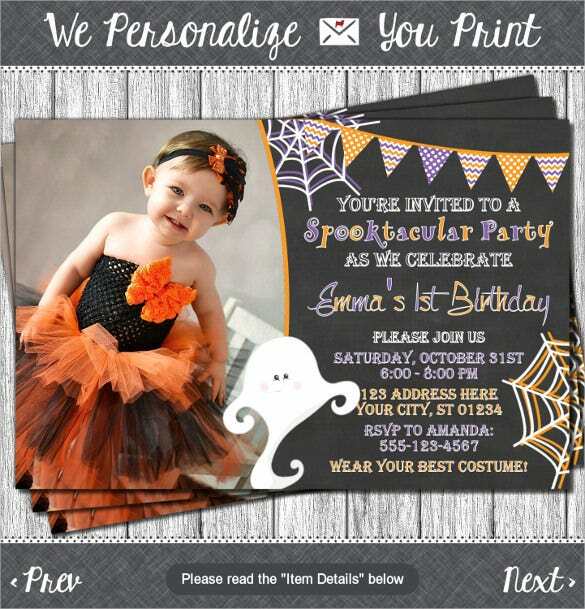 All the examples can be molded as per your need to give them a personal touch.